It is ALWAYS a good time to have your windows washed, and we offer window cleaning services 12 months a year with exception to when it is REALLY cold outside. 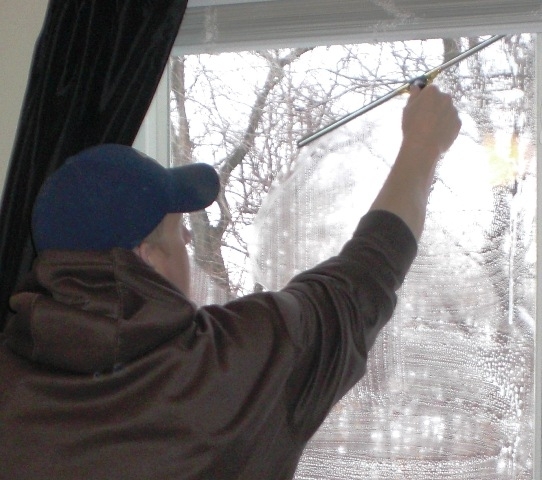 Let us freshen up that view of your Prior Lake, MN home and free up your time so you are not wasting another weekend doing chores around the house. We offer everything from a simple outside only window cleaning to inside/outside window washing, screens, sills and tracks. We hand clean each window and think it is important that you are actually face to face with the window you are cleaning and not to using a pole from 15’ away, we think we can get a much better clean than some of our competition and let us prove it to you today. Contact us for a free estimate!